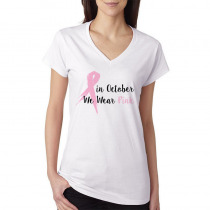 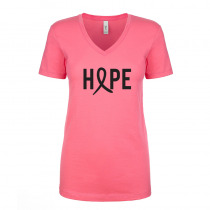 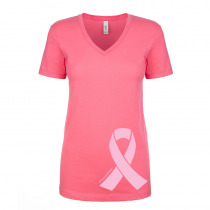 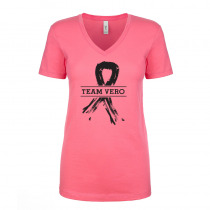 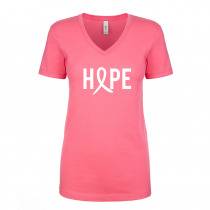 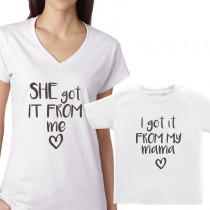 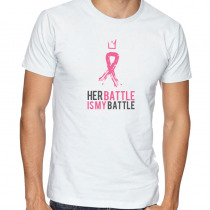 Men's T-shirts Breast Cancer Awareness Her Battle Is My Battle Breast Cancer Awareness Shirt - In October We Wear Pink. 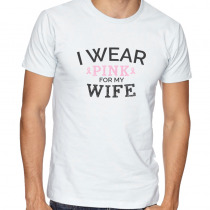 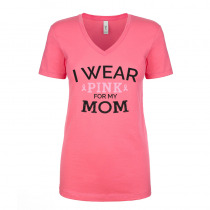 Men's T-shirts Breast Cancer Awareness I Wear Pink For My Wife Breast Cancer Awareness Shirt - In October We Wear Pink. 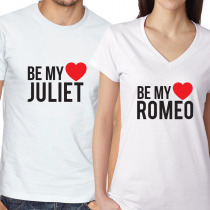 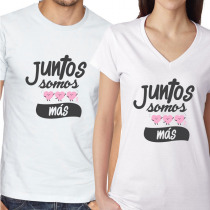 Breast Cancer Awareness Couples Matching T-shirt Juntos Somos Mas Breast Cancer Awareness Shirt - In October We Wear Pink.